If you're a European citizen wondering if you can move to Norway, the short answer is yes, albeit with conditions. 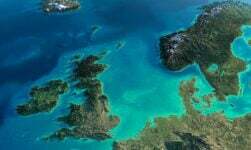 Although Norway is not a member of the European Union, it is a member of the European Economic Area (EEA) and the Schengen passport-free zone. However, before you rush to grab your passport and book the first flight to Oslo, there are some conditions for Norway immigration. Anyone from the above countries is entitled to come to Norway to work, study or live, but after three months, you must register with the Police in one of the following categories for your right to remain in Norway. What about the UK? 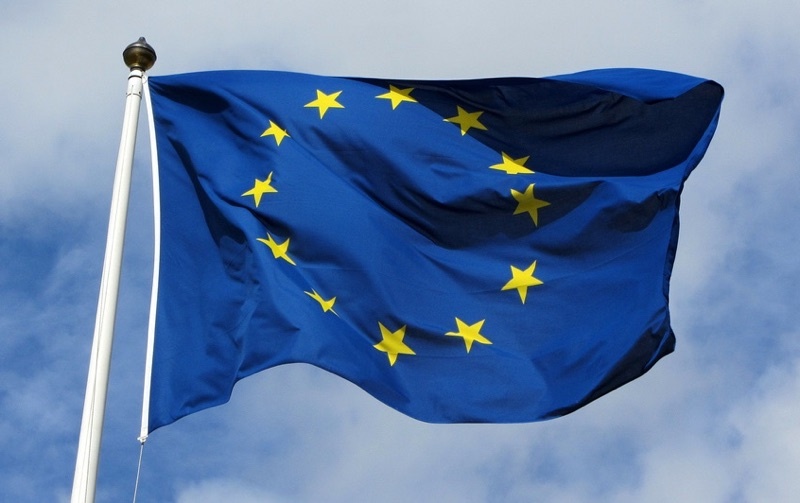 At the time of writing the UK remains a member of the European Union. Future arrangements will depend on post-Brexit arrangements that have not yet been agreed. 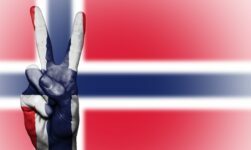 In the event of a no deal Brexit, British citizens already living in Norway will have their rights protected. If you find a job in Norway, you must register as an employee, which also entitles you to bring your immediate family to Norway. If you come to Norway without a job, you can stay for a maximum of six months as a job-seeker. If you lose your job and have worked in Norway for less than one year, you are entitled to stay for up to six months as a job-seeker. To register in this category you must have been admitted to a recognised educational institution, have enough money to support yourself and any family members, and hold a European Health Insurance Card or prove you have private medical insurance. Registering as a student entitles you to work part-time and bring your immediate family to Norway, who must also register. You are entitled to register if you can prove you have enough money to support yourself and any family members accompanying you. Such proof could be bank statements from a savings account or regular payments from a significant pension. That said, bear in mind Norway is Europe's most expensive country in terms of cost of living and a basic state pension is unlikely to be enough. This category really only suits those with a substantial private pension. Also, in order to register in this category, you must hold a European Health Insurance Card or have comprehensive private medical insurance. You are entitled to register in this category if you are an employee of a company registered in an EU/EEA country, or a self-employed individual, that has a contract with a Norwegian company to carry out an assignment in Norway. You must plan to start a business in Norway. This only applies to a sole proprietorship and not a limited company. 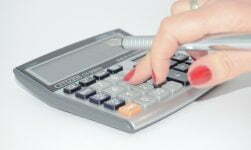 You may be required to show proof of expected income in order to successfully register, depending on the business type. 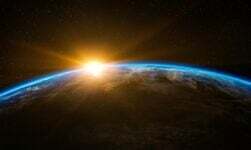 Those who successfully register in this category can usually bring their immediate family – partner and children – with them, dependent on meeting certain financial criteria. As a family member of someone with residence in one of the above categories, you may be eligible to register yourself under the following conditions. his/her cohabitant. You must both be over the age of 18. You must have lived together for at least two years or have a child together or expect a child together. his/her child under the age of 21.
his/her fiancée/fiancé. You must have plans to marry within the next six months. You must have medical insurance that covers all risks. his/her child, grandchild or great-grandchild under the age of 21.
his/her foster child under the age of 18. 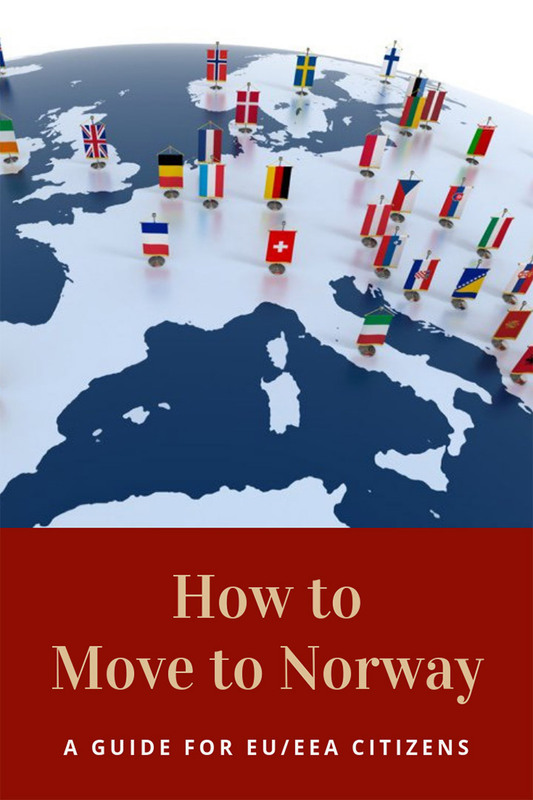 You must be an established member of the family and have confirmation from the authorities in your home country that you can settle in Norway. You must have medical insurance that covers all risks. his/her full sister/brother under the age of 18 without parents or other care providers. As a rule, the Norwegian child welfare authorities must have approved your family member as a care provider. You must have medical insurance that covers all risks. his/her family member with serious health problems and nursing needs. Your family member in Norway must be the only one who can provide nursing and care for you. You must have medical insurance that covers all risks. In summary, citizens of an EU/EEA country can come to Norway to look for work for up to six months. Once you find work, it is relatively straightforward to register and stay in Norway. After five years in Norway, the majority of EU/EEA citizens can apply for permanent residence, which entitles you to reside in Norway for an indefinite period and gives you extra protection against expulsion. After seven years, you can even consider citizenship. The registration scheme for EU/EEA nationals is administered by the Norwegian Police. The exact process varies upon the place you are moving to, but typically you will need to have your passport and relevant documentation, such as an employment contract or admissions letter to a university. 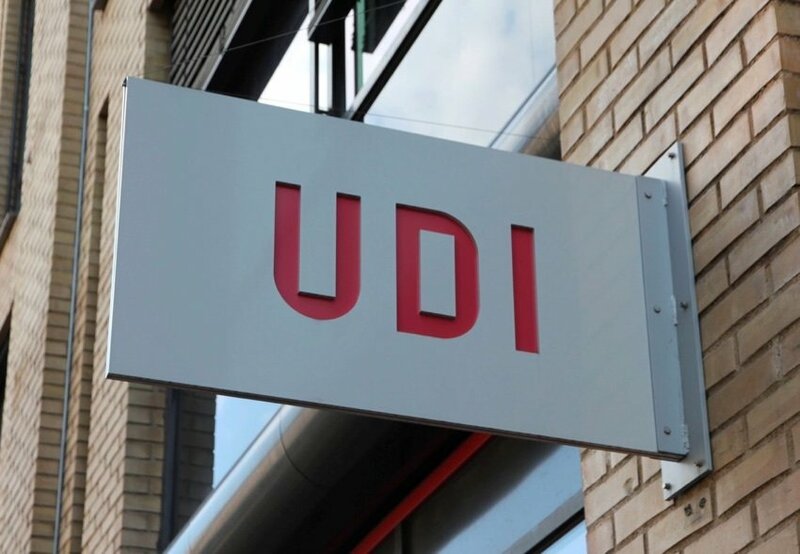 The process moved online recently, so you must pre-register on the UDI web portal and book an appointment, when you will present your documentation to the Police. Should everything be in order, you will receive a registration certificate in the post. Next in the series is the immigration requirements for those of you who are not an EU/EEA national. Thanks for the infos! I’m moving to Norway in two weeks to do my Masters and I can’t wait!! I hold portugese permanent residence (PR) not passport , am I eligible to work and stay permanent in Norway? Hello all. I’m suppose of an EU citizen but I have only residence card here in Italy not citizenship. my query is that may I come to norway with my wife as job seeker and live in Norway? does the eventual registration certificate have some kind of tax number on it? presumably I need one of those for getting a job / mortgage etc? I used to live in Norway 3 years ago, I have this ID number already. 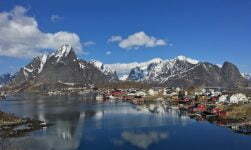 My plans for 2019 is to return in Norway. Do you think i can still use my previous ID number? Just going to UDI , showing them my reasons for moving in Norway again and that’s all? Many thanks in advance. Your articles are really helpful!! I have no idea but I don’t see why not. Either way you’ll have to register when you arrive so you can just ask then. Welcome back! What if my wife after 1 or 2 months of working in Norway, She decides to move back to her country? Can I as her husband keep living in Norway? Or then I will have to leave Norway too? 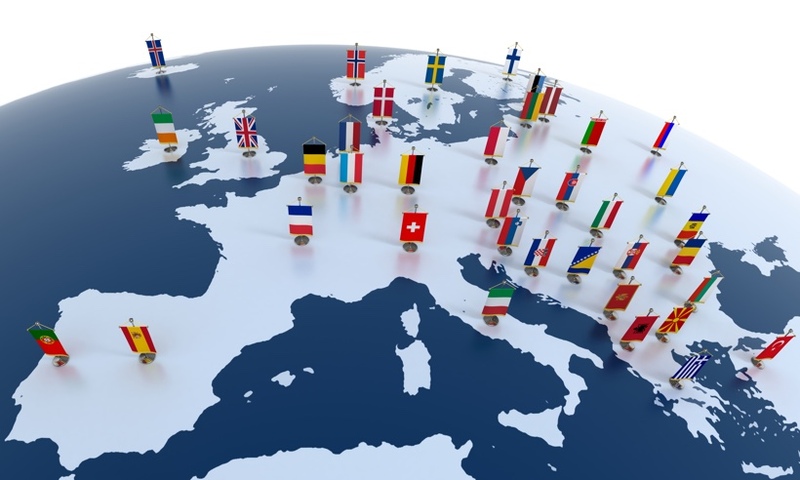 In order to resident card as a spouse of EU citizen, how much suifficient funds she proves? I am a US citizen and my husband is a German citizen. My understanding from this article is that I may reside in Norway based on his citizenship and ability to show he has sufficient funds. However, does this also permit me to work in Norway, or would I need to apply for a work visa separately? Thank you!